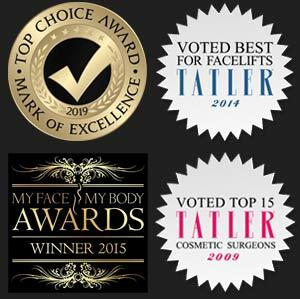 Leaving a honest patient review or testimonial for Cosmetic Surgery Partners clinic in London can not only help us to improve our service but also to help future patients who will be embarking on a journey like the one you have had. Your review will be helpful in patients making the best decision for their cosmetic surgery procedure. Make sure you are logged in, Select from your preferred platform below and leave a review! Thank you! We strongly believe there is no better person to advise you about the patient journey but someone who has been through the journey themselves. 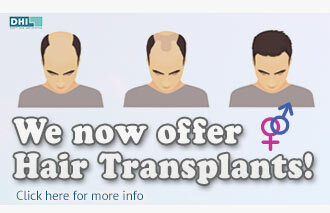 During your consultation you will be asked if you would like to be put in touch with a ex-patient. We find that often it helps to speak to a patient who has had the same cosmetic procedure, no surgeon will be able to tell you exactly what it feels like to recover from cosmetic surgery nor will they be able to tell you the emotional benefits you will experience. To find out more about the buddy system click the link.